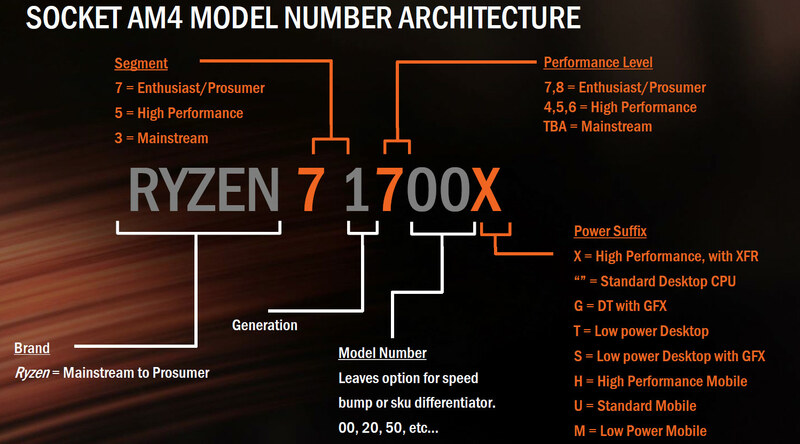 AMD sees Ryzen 7 processors as being the perfect fit for multi-threaded (nT) work with slightly lower single threaded (1T) performance. 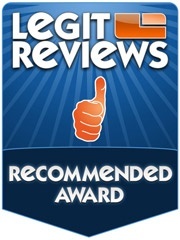 Our testing shows that is true for the most part. In applications where all cores are being used the 8-Core, 16-Thread Ryzen parts usually do exceptionally well. There are some instances where lightly threaded applications like dolphin offered lower than expected performance and even heavily threaded applications like Photoscan that left us a little disappointed after seeing the impressive Cinebench, Blender and Handbrake results that AMD has been showing off for months. AMD firmly believes that they can improve gaming performance with Ryzen optimizations as all the games we tested with were optimized on Intel, so they feel the testing is one sided right now. They also have a Windows Driver coming in approximately one month that will help performance as the Windows High Precision Event Timer (HPET) isn’t playing nice with the SenseMI sensors that poll the CPU status every millisecond. Use fresh OS image of windows. We’ve seen performance improvements with a clean install of Windows vs. a re-used install of Windows that was originally configured for another processor. Make sure there are no background CPU temp or freq. tools in the background. Real-time measurement can impact performance by up to 5%. Make sure the system has Windows High Precision Event Timer (HPET) disabled. HPET can often be disabled in the BIOS. Alternatively: from Windows, open an administrative command shell and type: bcdedit /deletevalue useplatformclock – this can improve performance by 5-8%. AMD Ryzen Master’s accurate measurements present require HPET. Therefore it is important to disable HPET if you already installed and used Ryzen Master prior to game benchmarking. When it comes to overclocking performance we were happy that we were able to get up to 4.1GHz on all cores on the Ryzen 7 1800X as the single-threaded performance was the same as it was stock and then multi-threaded performance saw big performance gains. Overall we are pretty impressed by what AMD has been able to deliver with Ryzen. Performance per watt, Ryzen is a monster, no doubt about it. The single thread and gaming performance is really the only thing that will give people reservations about it and AMD thinks that it will get better. Ryzen is a whole world better than the outgoing AMD FX CPU’s, but at times is only as fast as a ~6 year old Intel Core i7-2700K. The unfortunate part of that is the Intel Core i7-2500K and 2600K are often showing up as the “Minimum Specs” for some Triple A PC game titles. Hopefully AMD can figure out a way to improve 1080P gaming performance as they’d have an amazing part here. Is Ryzen an Intel killer? No, but it is putting Intel on notice. The AMD Ryzen 7 1800X at $499 gives you a full 8-core, 16-thread processor that is going to run all games at acceptable levels and eat up most all multi-threaded applications. When overclocked we found that it was nearly as fast as the Intel Core i7-6950X and that is amazing. Ryzen may not be the fastest processor in our performance charts, but it will get the job done, and at just 95W TDP as well as a lower price tag to boot. We’ve only had Ryzen 7 series parts for a week and we’ve seen the platform mature so much over that week we do feel that AMD can continue to make improvements. You have new Windows optimizations coming out in a month, motherboard makers making UEFI updates and game developers that are promising to make improvements for Ryzen. This platform is impressive already when you look at the overall numbers and it is only going to get better. AMD has officially made it back to the high-end processor market! 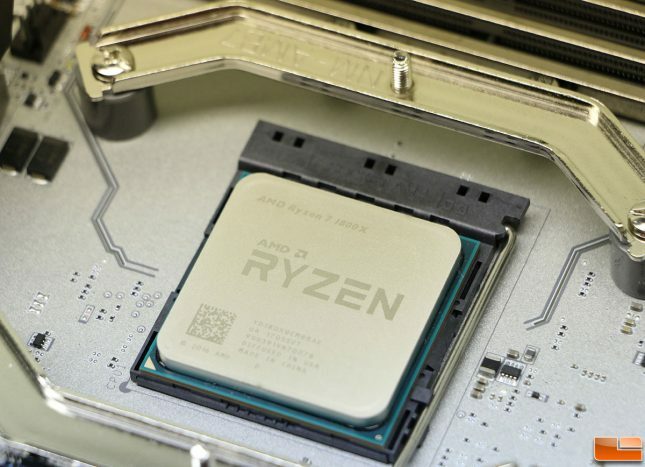 Legit Bottom Line: AMD Ryzen 7 series processors are the real deal and the overall performance and price make them appealing to the DIY market.